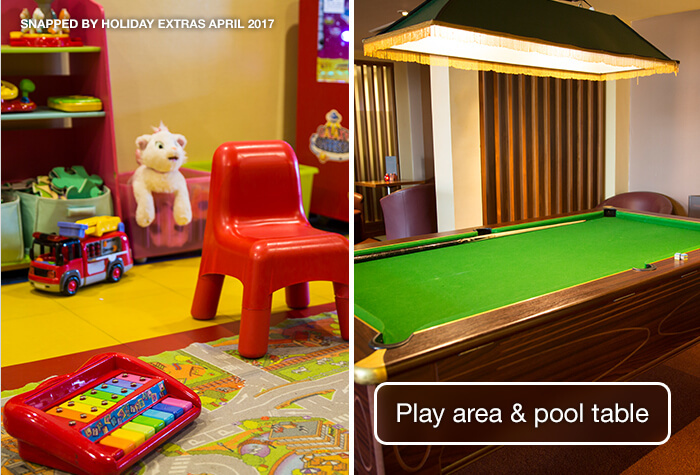 With Holiday Extras offering the cheapest prices you'll find, Clayton Hotel at Manchester Airport (formerly Bewley's) is fantastic for families - from meal options for children, to a play area and arcade! Those travelling with children will feel right at home. 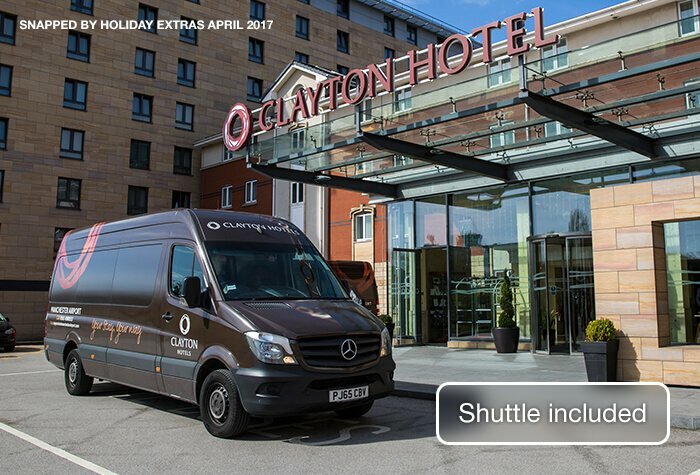 At the Clayton Hotel Manchester, airport parking is available, so you can take a relaxed stroll to departures. Or you can make use of a free bus if you're laden down with luggage. For adults, there's a great bar and a fancy restaurant with a traditional feel and the rooms, though a little dated, are homely and spacious. 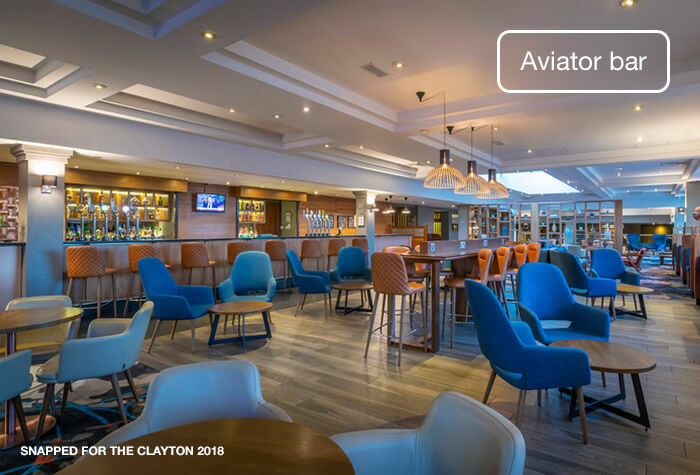 Like all of our Manchester airport hotels, the Clayton Hotel has something special for everyone. Everything was great. However I tend not to make recommendations to others. Booked overnight stay with parking at Manchester, the hotel was a stones throw from the terminal excellent service would recommend. 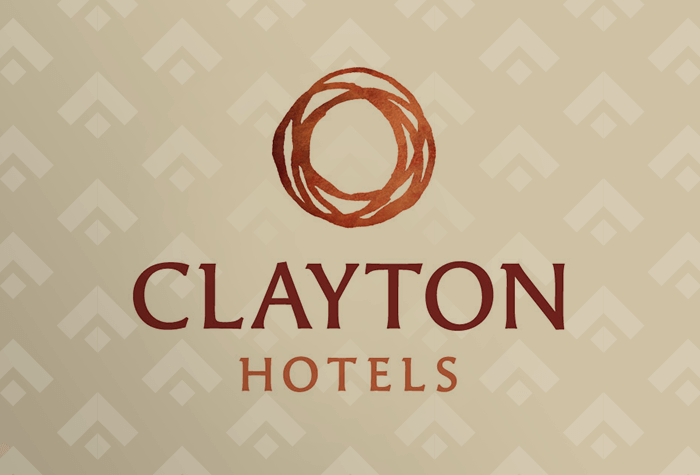 Our customers rated Clayton Hotel on average 9/10 (1062 reviews). 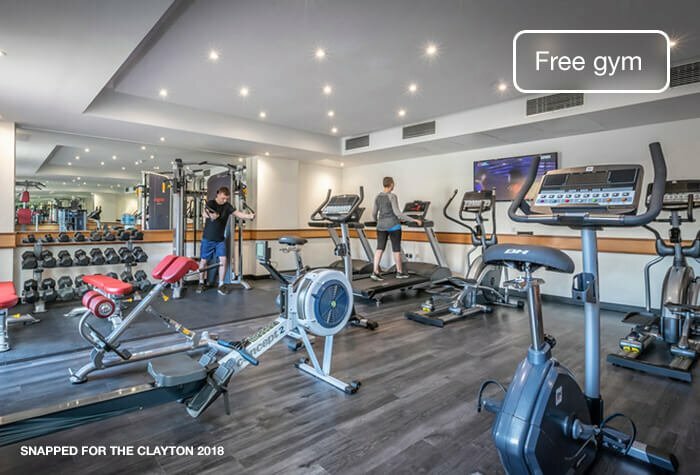 Read Clayton Hotel reviews. Terminal 1 & 3: 5-minute walk. You can walk to each terminal. Its 5 minutes to Terminals 1 and 3, and 16 minutes to Terminal 2. We'd recommend taking the shuttle though, to avoid crossing the busy roads. Overnight parking is £15 per car. 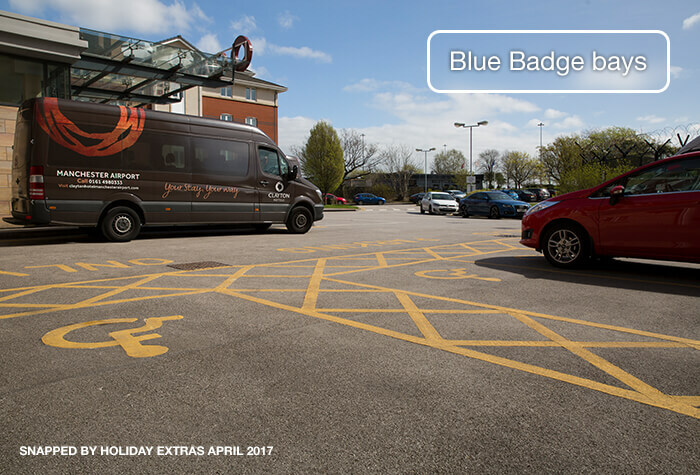 If you want to leave your car for the whole of your trip, search for airport hotels with parking. Its often cheaper to book your hotel and parking together. The Clayton is on the airport grounds, closest to Terminals 1 and 3. Driving instructions and a postcode for satnavs will be on your email confirmation. Arriving by train? The closest station is Manchester airport train station. Call the Clayton from the dedicated phone once you arrive at the airport and they will send a shuttle to pick you up - its all included. Check in from 2pm. Check out by 12 noon. 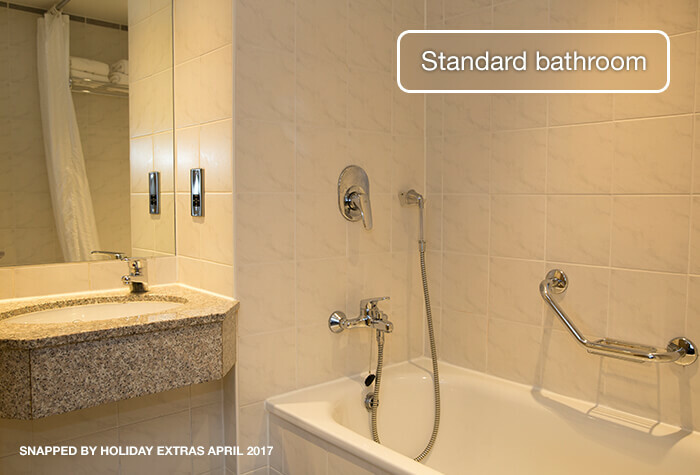 Guests say the rooms are spacious, quiet and simple, with everything you need for an overnight stay. 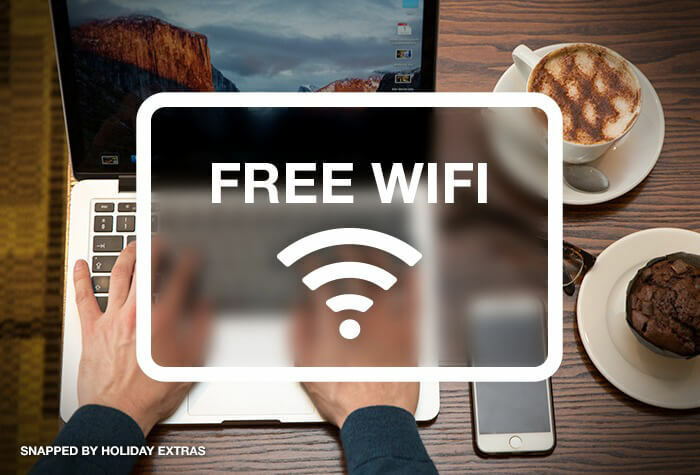 Wifi is free everywhere at the hotel and we found it to be fast enough to stream videos. It does run a little slower in the evenings when the hotels busy. 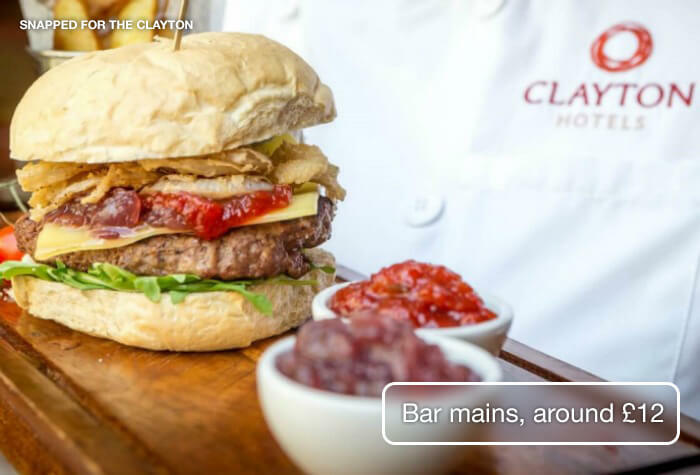 All areas are one level, with wheelchair access to the restaurant and bar. The hotels restaurant serves meals like steak and fish. 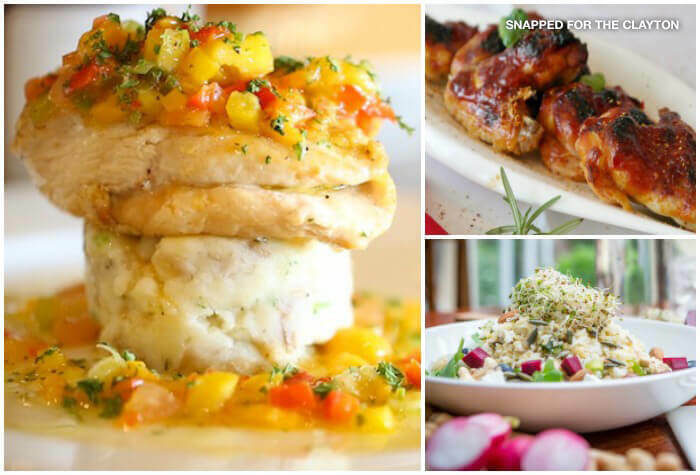 They can cater for gluten, dairy free, vegetarian and vegan diets - ask your waiter for the options. An average main on the a la carte menu is £19. Wed highly recommend eating from the hotels 3-course set menu, which costs £25 per person. Theres a childrens menu, designed to be balanced and nutritious. The restaurant can also warm up baby food and bottles and provide free crayons and colouring pages. The Lounge bar shows Sky and BT Sport on large screens. Theres a childrens play area next to it, with toys and games. A glass of wine at the bar is around £7 and a pint of beer is around £4. The bar also serves meals like fish & chips, burgers and curries for around £12 each. 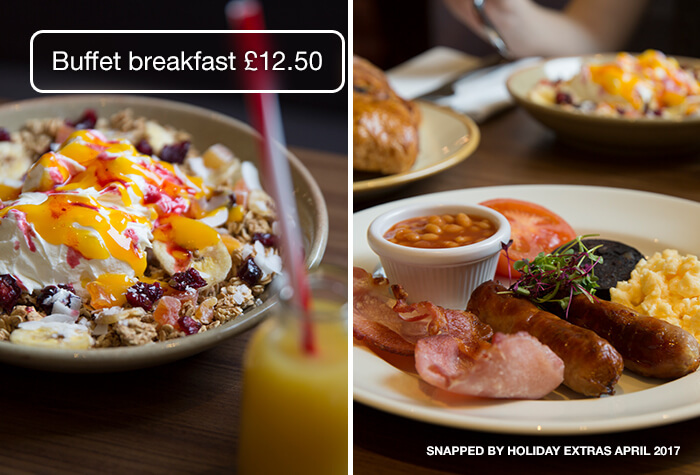 Breakfast is an English and continental buffet. It's £12.50 per person. 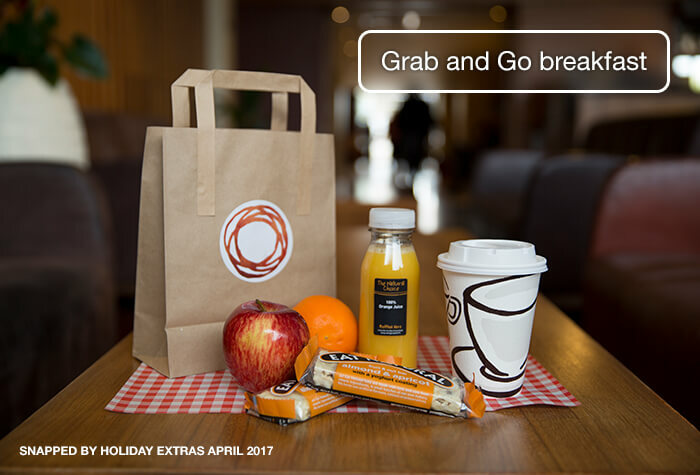 If youre checking out before 5am, or youre in a hurry, you can buy a Grab and Go breakfast bag at reception - book it when you check in. Book your table at the restaurant in advance because it gets very busy. 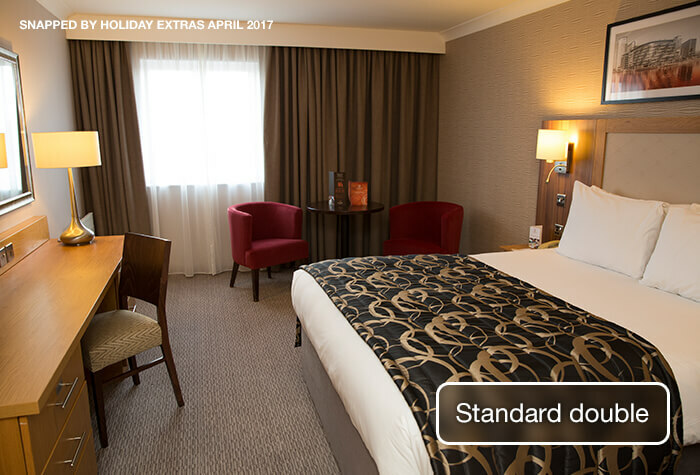 All family rooms include 2 double beds. 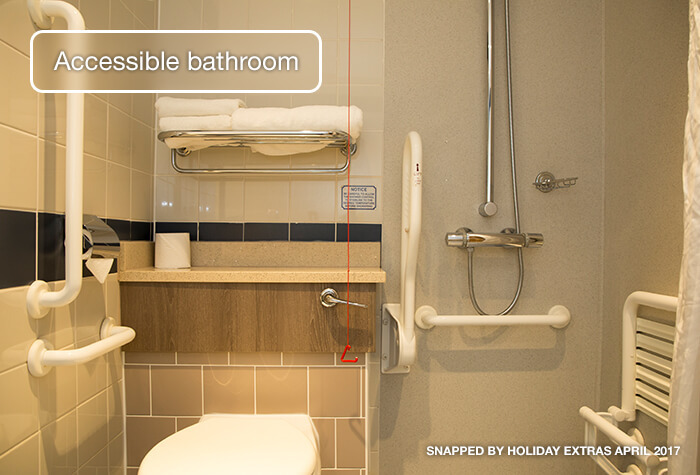 Disabled facilities Accessible double and family rooms are on the ground and first floor.